Given the tensions between the EU and its main gas supplier, Russia, the European Commission has been revisiting since 2014 its energy security strategy. Under the implementation of the Energy Union project, the Sustainable Energy Security Package was published in February 2016 by the European Commission. It consists of four proposals. Two of them have a legislative nature, namely a Regulation for Security of Gas Supply and a Decision on Intergovernmental Agreements on energy. The two non-legislative proposals are strategy papers dealing respectively with LNG and Gas Storage, and Heating and Cooling. 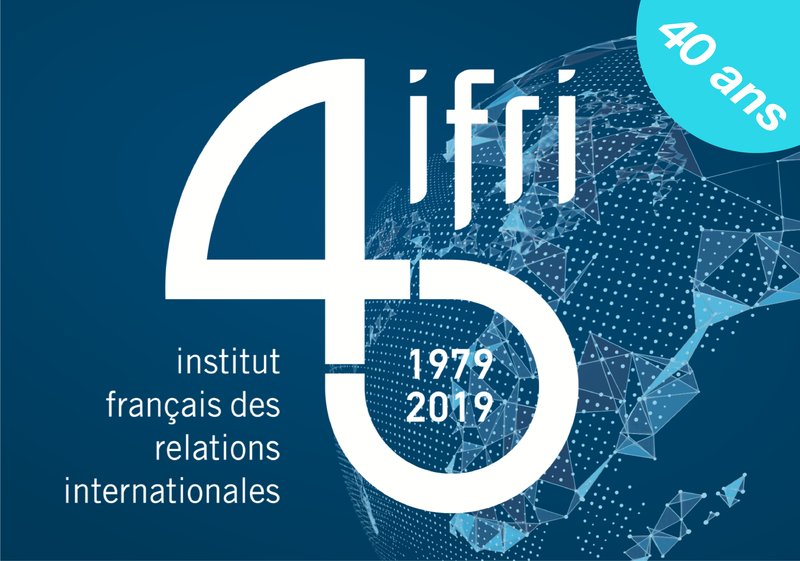 The purpose of this joint paper written by Ifri and CIEP is to focus on the proposed security of supply Regulation and to offer considerations on some of its provisions, in particular on the move from the national to the regional level of cooperation and on the legislative formalisation of solidarity.